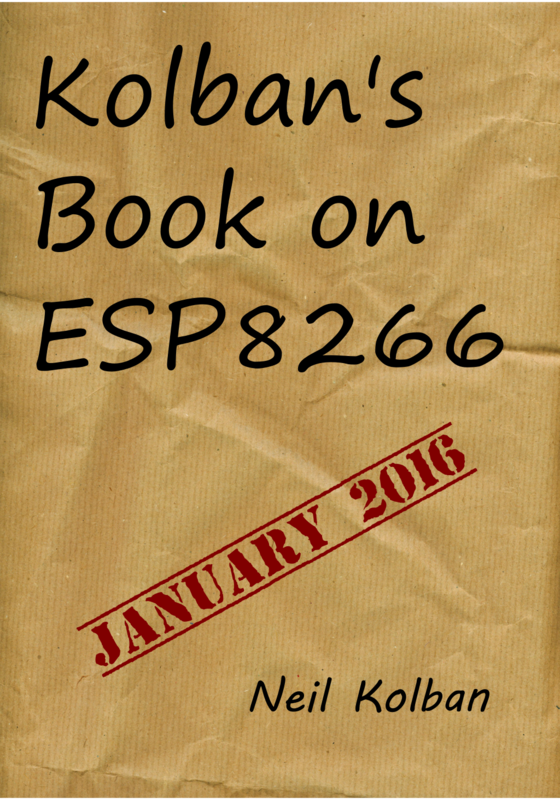 Here you can find the download of a free book on the ESP8266. 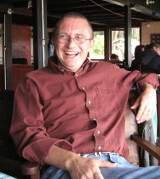 This book will be updated regularly to include new content and findings. Although free to download, it is suggested that if you find value in what is present that you purchase a copy. All proceeds received by the author are used to buy pizza, coffee and other forms of nourishment to keep him alive and working on your behalf. The book can be down loaded as in PDF and ePub formats here. I’ve been working in the software business for over 30 years but until recently, hadn’t been playing directly with Micro Processors. When I bought a Raspberry PI and then an Arduino, I’m afraid I got hooked. In my house I am surrounded by computers of all shapes, sizes and capacities … any one of them with orders of magnitude more power than any of these small devices … however, I still found myself fascinated. When I stumbled across the ESP8266 earlier this year, it peaked my interest. I hadn’t touched C programming in decades (I’m a Java man these days). As I started to read what was available in the way of documentation from the excellent community surrounding the device, I found that there were only small pockets of knowledge. The best source of information was (and still is) the official PDFs for the SDK from Espressif (the makers of the ESP8266) but even that is quite “light” on examples and background. As I studied the device, I started to make notes and my pages of notes continued to grow and grow. This book is my collated and polished version of those notes. Rather than keep them to myself, I offer them to all of us in the ESP8266 community in the hope that they will be of some value. My plan is to continue to update this work as we all learn more and share what we find in the community forums. As such, I will re-release the work at regular intervals. As you read, make sure that you fully understand that there are undoubtedly inaccuracies, errors in my understanding and errors in my writing. Only by feedback and time will we be able to correct those. Please forgive the grammatical errors and spelling mistakes that my spell checker hasn’t caught. Please don’t email me directly with technical questions. Instead, let us use the forum and ask and answer the questions as a great community of ESP8266 minded enthusiasts, hobbyists and professionals.